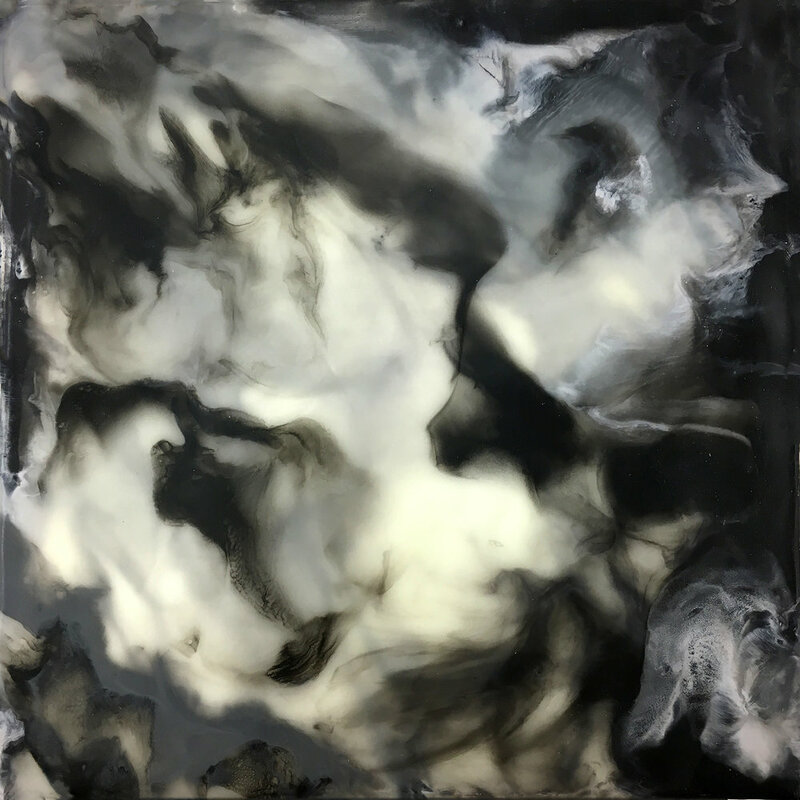 Hopeful Darkness, a group exhibition sponsored by International Encaustic Artists, is on display at Atlantic Gallery, 548 West 28th St. #540, New York City, New York. I'm so honored to be a part of this exhibition with other fantastic artists with my piece Secret Wanderings 1! Encaustic on Panel 8" x 8"